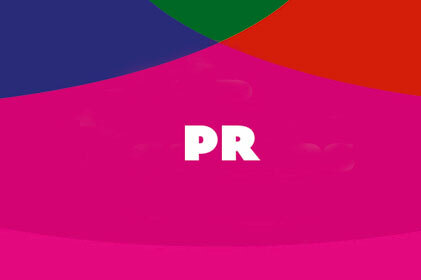 Who is driving the growth of social media in the PR sector? Adeyeri developed the digital strategy for the FIBA Men's 2010 Basketball World Championship and worked as its online community manager during the tournament. The event's social media community peaked at 100,000. 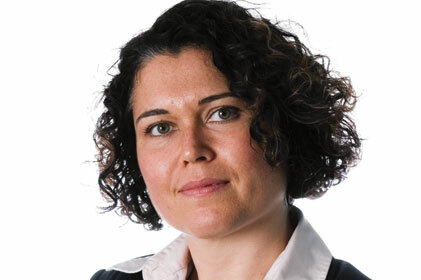 Adeyeri joined Lewis in 2005 as an account executive and has specialised in digital PR since 2008. 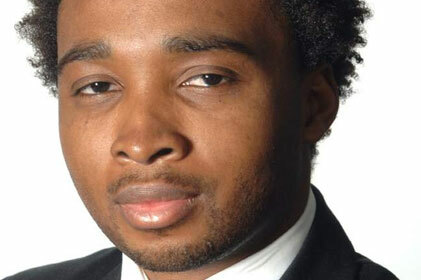 In 2009 he was promoted to digital PR director, overseeing all social media campaigning. 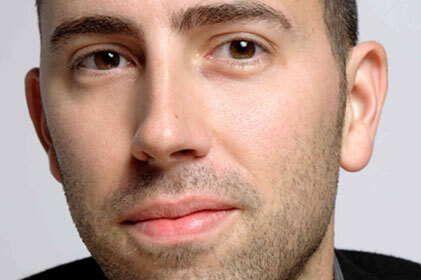 His blogs frequently focus on new technology for social media measurement. He was also a judge at last year's CorpComms Awards. For the roll-out of Debenhams on Foursquare, Benvie developed the idea of offering free coffee at the retailer's Oxford Street branch cafe to those who checked in on a Friday. Debenhams became one of the first brands to ever use Foursquare to reward customers. Benvie launched Hotwire's digital PR agency 33 Digital in 2009. 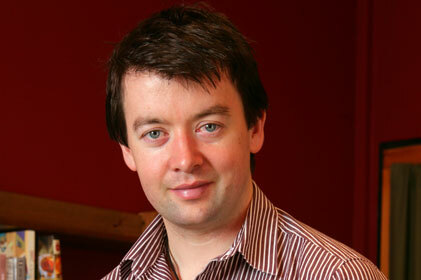 He was previously a director at Hotwire, an account director at Lewis PR and an account manager at Bray Leino. His blog was ranked the second most influential PR blog in 2010 by Cision and he had 6,765 twitter followers as PRWeek went to press. In 2006 he wrote Wikipedia's page on social media. Developed the social media strategy for Metro, which became the first UK newspaper to place editorial content on Foursquare. He also supported the Conservative Party during the 2010 general election by targeting influential social media users outside of the political blogosphere. 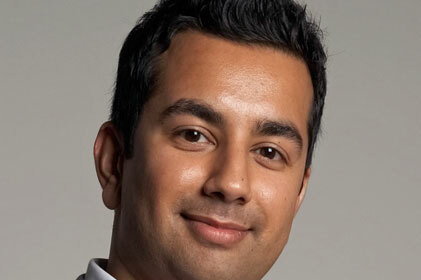 Bhurji cofounded Diffusion in 2008 after a year as an independent digital consultant and a seven-year stint at Hotwire PR, where he was an associate director and head of the digital media practice. 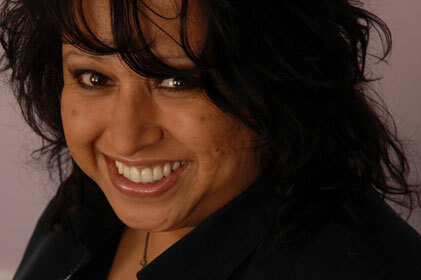 Bhurji is a regular speaker at conferences including Media140. He is also a social media trainer for the CIPR. Led social media campaigning for the launch of Dulux's environmentally friendly paint range Ecosense, targeting influential DIY and parenting social media users. He also oversees ongoing social media monitoring for British Airways. 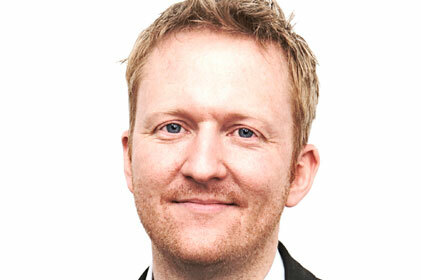 Brown joined TBWA-owned Staniforth in 2008 after seven years as PR director for McCann Erickson. In 2009 Brown wrote the book Public Relations and the Social Web: How to Use Social Media and Web 2.0 in Communications, offering advice on running effective social media campaigns. Cake 's IKEA iPhone application campaign won last year's PRWeek Award for best use of social media. The campaign invited customers to suggest ways to improve the application and generated 328 blog posts and 1,383 tweets. Dowling is in his second stint at Cake. He was previously planning director between 1999 and 2005 and returned as managing partner in 2008 after three years as director of strategy and planning at Ogilvy PR Asia Pacific. Measurement and monitoring of social media campaigns is a particular area of interest. This year Cake launched its social media evaluation tool 'The Flightdeck' alongside sister agency EHS 4D Group. Social media were key to the success of Sony's Twilight Football campaign to promote its Exmor RTM CMOS technology, which improves pictures in poor light. Live twilight football events took place globally, with 124 million people involved through social media link-ups. At its peak there were 60,000 Google search returns for the phrase 'twilight football'. Founded Immediate Future in 2004, after marketing and business development roles at BMP DDB and OMDtvi. Howell is a founder member of the CIPR's social media panel and an ambassador on the Internet Advertising Bureau's social media council. While at Shiny Red, Nowicka oversaw Cobra Beer's 'we love curry' campaign. This won last year's best use of digital accolade at the Reputation Online awards 2010 and attracted 80,000 Facebook friends. For Innocent Smoothies, Shiny Red invited 18 parenting bloggers and their children to a smoothie-making event. Their blogs and tweets about the day reached an estimated 300,000 parents. Former journalist Nowicka joined The Red Consultancy in 1998, was appointed to its board in 2001 and set up its social media specialist agency Shiny Red in 2006. She left Shiny Red this month and joins Porter Novelli in March. Her conference appearances in 2010 included Social Media Academy. Silk launched a YouTube competition for Kingston Technology last year asking the public to send video entries on why they should win one of the firm's SSDNow V+100 data storage products. 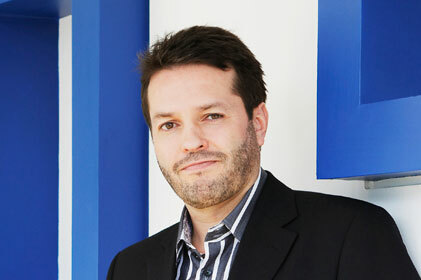 After five years as a journalist, Silk joined Lewis PR in 2005 as head of creative media services. He was later promoted to client services director EMEA before joining Waggener Edstrom Worldwide in 2009. He launched the 1998 project last year where the public could follow his attempt to use only technology from 1998 for three months (1998project.com). Handled the social media element of pig farming organisation BPEX's 'pigs are worth it' and GSK's 'fight cervical cancer with style' campaigns, as well as the digital strategy for KFC's 'face from space' campaign. This featured a giant image of KFC's Colonel Sanders on the ground at Area 51 in Nevada, which could be viewed from space through Google Earth and also featured on YouTube. Warren joined Weber Shandwick in 2006 from Bite, which he co-founded in 1995. He previously worked at Text 100. Warren's conference appearances have included a keynote speech at last year's CIPR digital impact conference. To promote Cadbury's Spots versus Stripes campaign around its Olympics 2012 sponsorship, PHD Media launched a social media competition asking aspiring games inventors to create a pocket-sized game. 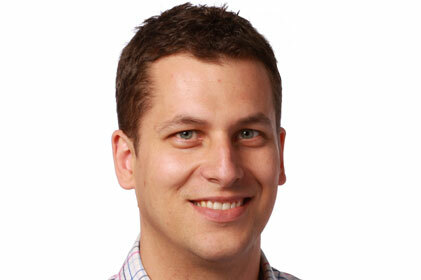 Willshire joined PHD Rocket as comms insight manager from Viacom Outdoor in 2004. 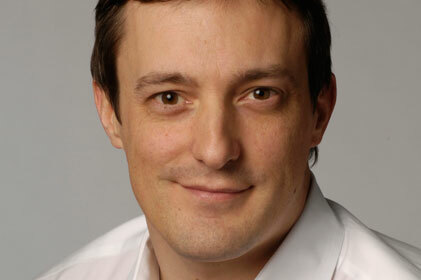 He moved to PHD Media in 2007 as head of innovation and last year was promoted to the role of chief innovation officer. Among Willshire's blogs and essays on social media is his 'Communis Manifesto', in which he calls on companies to view themselves as a community rather than as a brand.